How to Install WordPress – The Famous WordPress 5-Minute Install! 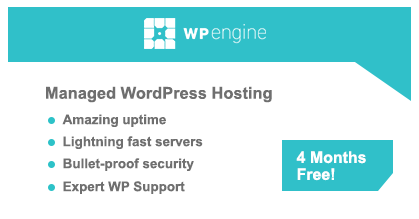 WordPress likes to boast about its famous “five-minute install”, claiming that it’s so easy to install WordPress that anyone can get up and running with a self-hosted site in a matter of minutes! For most folk, however, installing WordPress for the first time will take significantly longer than just five minutes — mainly because you’ll have to hunt around in more than one place in order to work through the different steps involved. 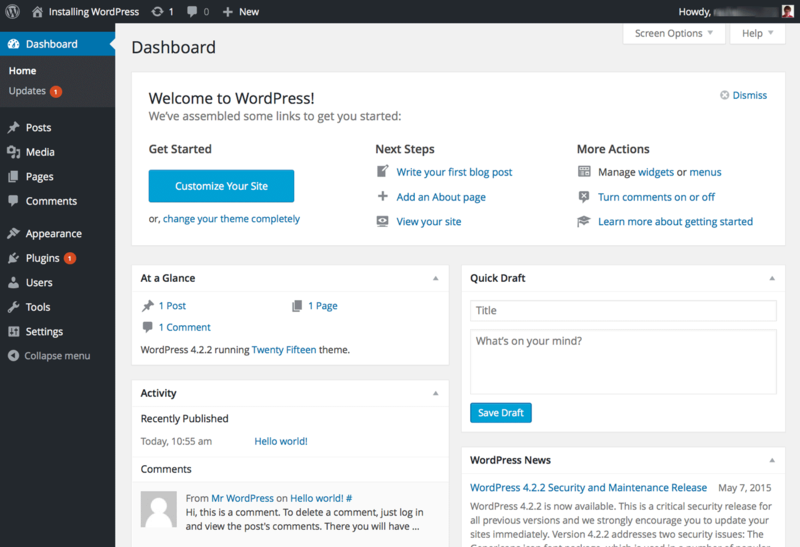 If you’ve found yourself scrambling to get yourself started with a WordPress install for that very reason, then this guide is for you. 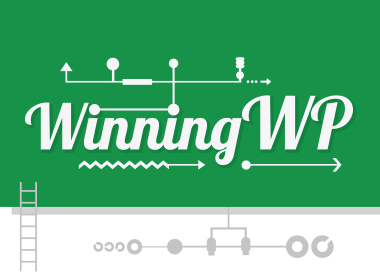 Below, I’ll simplify the entire WordPress installation process, working through each step in turn to show you exactly what needs to be done. 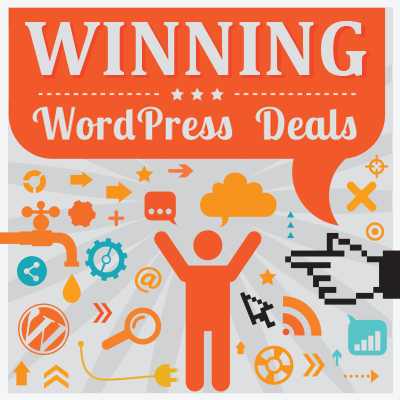 Note: A lot of new users prefer to use the WordPress installer provided with their hosting package. This is certainly quicker, but you might find that your hosting company makes some — possibly unwelcome — changes, such as bundling extra plugins or disabling automatic security updates. If you’re using a generic, low-budget hosting service and feel confident enough, it may well be a better idea to do it all manually. An FTP client. 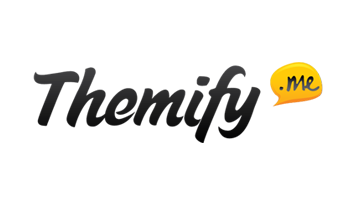 This will let you upload files to the server where your website is hosted. Personally, I use Coda, a code editing application with FTP client included, but if you just need FTP you can choose from our list of the top five FTP clients out there. Access to your server to create databases — your hosting provider will likely provide you with a tool called phpMyAdmin to do this. If in doubt, ask them! I’m going to demonstrate this on a remote server (i.e. on the Internet), which is where I assume you’ll want to host your WordPress site.  If you want to install WordPress on your local machine, you’ll also need an application called MAMP, which lets you run WordPress on your computer. Note that you won’t need an FTP client if you’re running WordPress locally. Create a database on your server. Download WordPress and copy it to your server. With each step I’ll add notes in italics for readers who are installing WordPress locally, pointing out any differences in the process. I’ll also include lots of screenshots so you can follow along visually. If you’re installing WordPress locally, you’ll need to use phpMyAdmin. With my hosting provider (note: if you’re yet to choose a host, here’s a handy article on just that), I use their admin screens to create a database, so let’s look at that first. 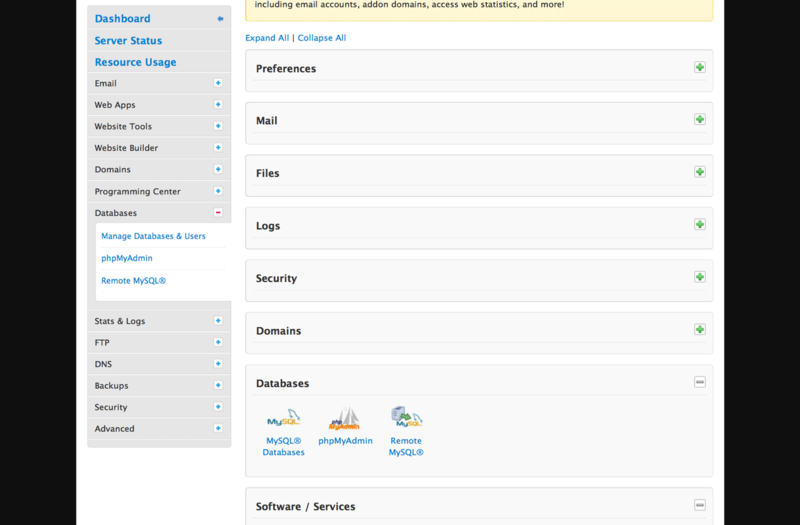 In your hosting admin screens, find an option called “databases”, “manage databases” or something similar. The exact name will vary depending on your provider. Give your database a name and type it in the field. Click on Create Database and Add User. You’ll then be asked to enter a password for the new user associated with this database. Choose a password, type it in, and click OK.
Make a note of the database name, username and password. You’ll need these later. And, that’s it — your database is ready! 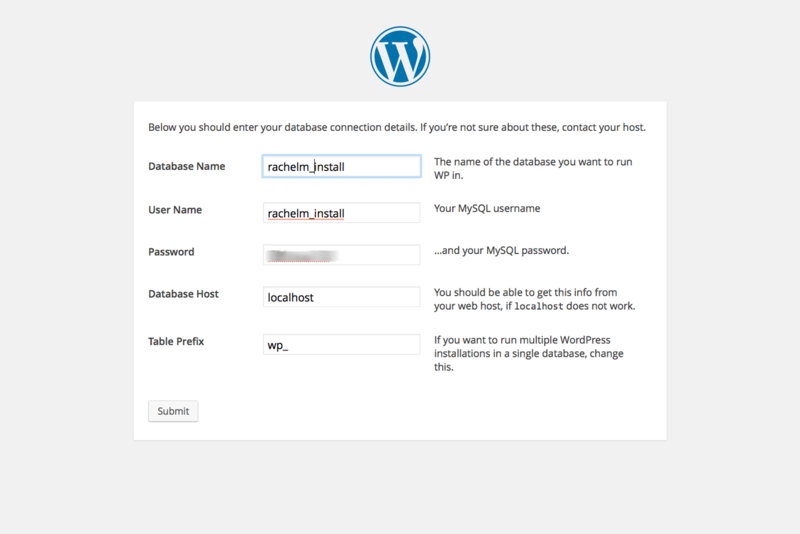 If your hosting provider gives you phpMyAdmin as part of your package, or you’re using MAMP to install WordPress locally, you can use this to create your database. In the Create Database field, type the name of your database. And with that, your database will be created. Make a note of the database name for later. The username and password will default to root. So, Step 1 is done — and that’s the trickiest part. It’s plain sailing from here on in! Now you need to download the latest version of WordPress. Go to the WordPress download page, shown below. Click the Download WordPress button to download a zip file containing all of the WordPress files to your computer. Unzip the file on your computer in exactly the same way you would normally unzip any other file. You’ll now have a folder called wordpress with all of the WordPress files in it. Make a note of where that folder is. Next, you need to upload WordPress to your server. Now open your FTP client. Sign in to the FTP on your server using the FTP login details your hosting provider gave you when you created your account. If you’re not sure about these, ask them. You’ll need the server address, your username and the password. Note that my folder on the remote server is empty because I’m installing WordPress in a subdirectory. Yours will have other files in there — ignore those. Now drag the contents of the wordpress folder (not the folder itself) to your public_html folder. Your FTP client will copy the files to your server. 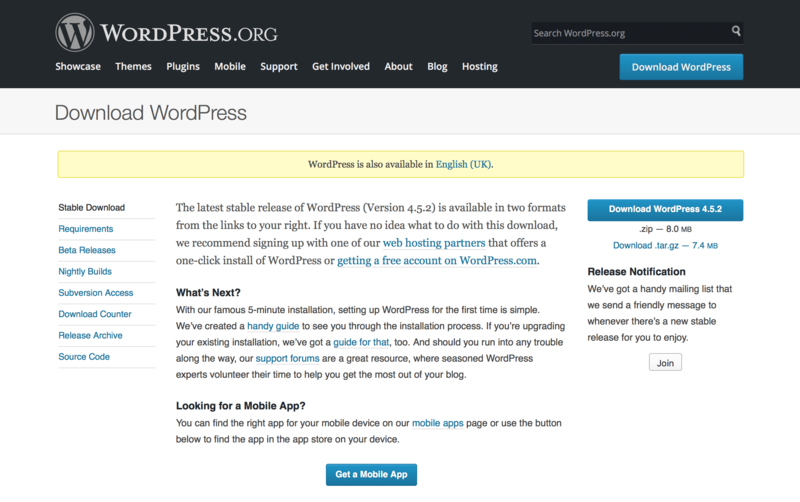 Now that you’ve copied the files, you’re ready for the third and final stage: Running the WordPress installation. 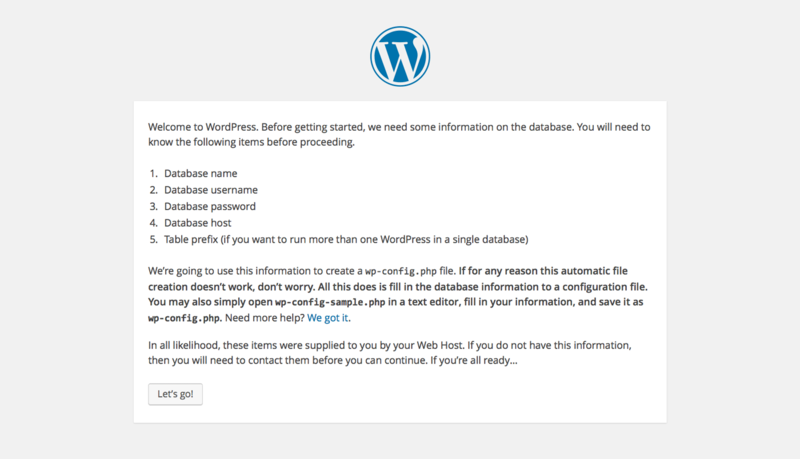 Your database and files are in place and you’re ready to install WordPress! Open your browser and go to your website. Select the language you want to use and click Continue. As mentioned earlier, you should have all this information noted down from when you were creating your database. Click Let’s Go! On the next screen, input your database name, username and password. If you’re working locally, the username and password will default to root. Otherwise they’ll be what you specified when you created your database. Leave the Database Host and Table Prefix fields as they are (note: if in any doubt, ask your host for what to enter as the Database Host, as this can vary between hosting providers — assuming they haven’t already let you know in a previous email when you initially signed up for their services) and click Submit. Next, you’ll see my favorite screen — the one that tells you WordPress is ready to install. Well done! 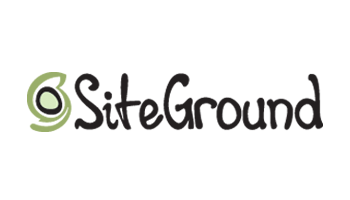 Finally, enter your site details: the site title, your username and password and email address. If you want Google to find your site, leave the Privacy box checked. Click Install WordPress. 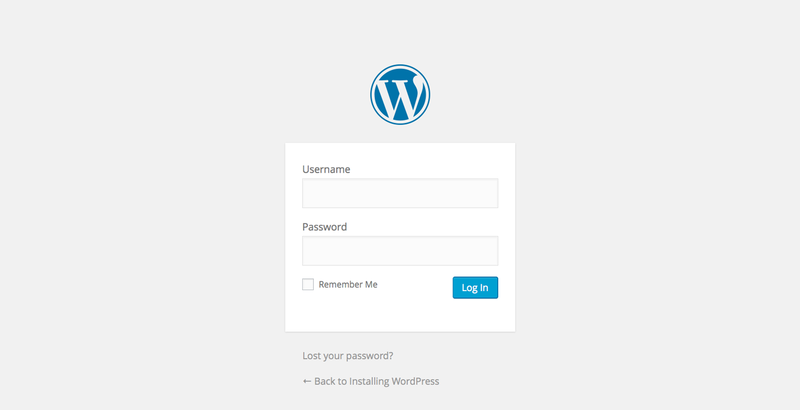 Now you can log in to your site by clicking the Log In button and entering the credentials you provided when you were installing WordPress. 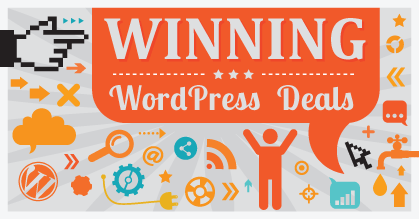 This will take you to the WordPress dashboard. Congratulations, you’ve successfully installed WordPress and can now start managing your site! 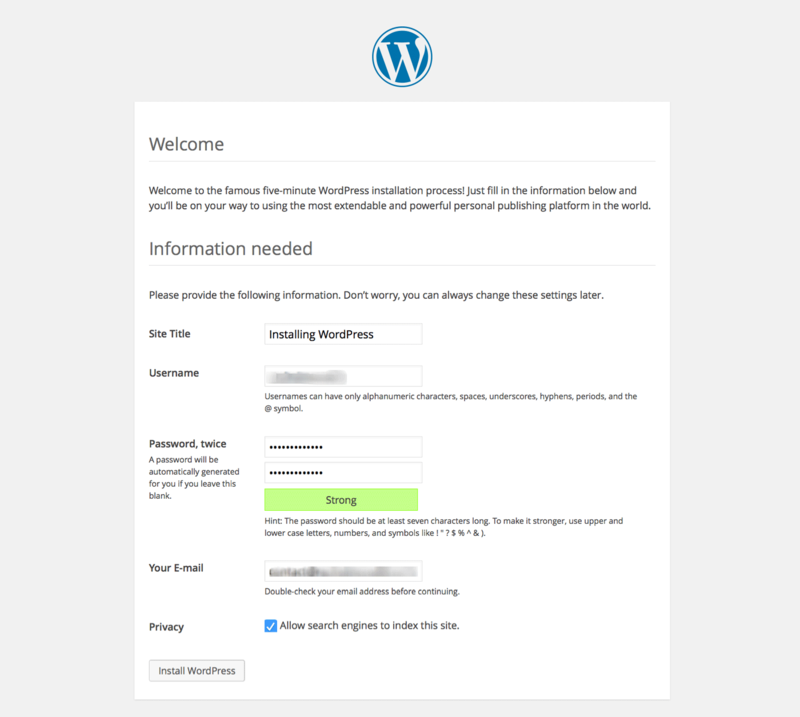 Installing WordPress can, admittedly, be a bit daunting for the majority of new users — hopefully this guide has now taken away some of the fear. Simply follow the above-mentioned steps in turn and you should have a brand new WordPress install up and running in no time (maybe even five minutes?!). Good luck!